The critical problem of counterfeit drugs has become extremely pressing, due to the rising economic value of the global black market and the risk to human life that comes from consuming fake medicines. Such issues have paralyzed the industry in terms of growth and innovation. The companies and manufacturers around the world are looking for a permanent solution that could provide significant benefits to the market. The blockchain technology seems well suited here that can govern the complete supply chain making it more transparent and secure. It is currently the most viable option to bring trust in this trustless world. 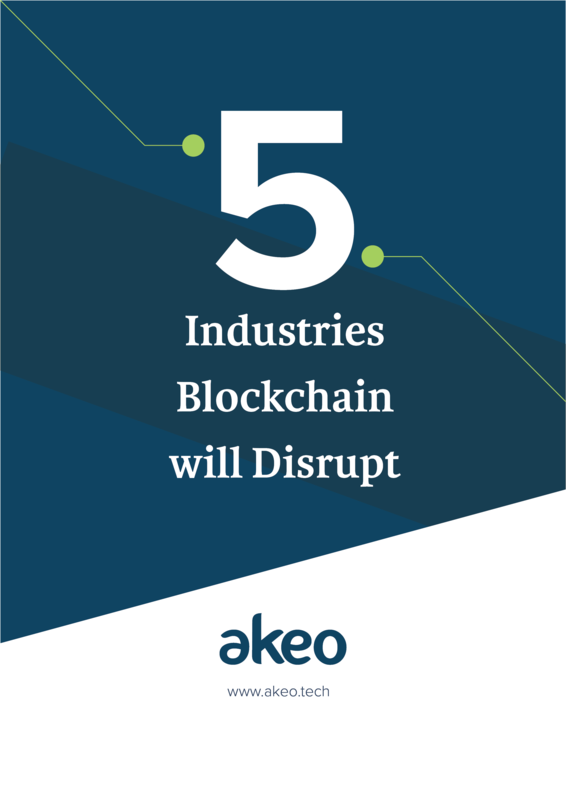 Download our E-book on blockchain in the pharmaceutical industry and witness what the technology can do to transform the ecosystem.